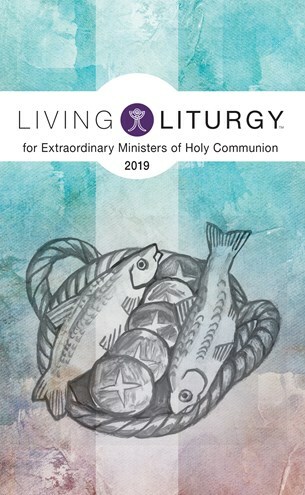 This is a well-deserved update that I will find helpful in beginning homily and liturgy preparation each week, and I highly recommend that it be added to the pastoral team's materials for the Eucharist. I keep Living Liturgy on my desk at the parish almost all of the time. It has become invaluable in my liturgy planning process. I also use this resource for lectio divina, both personally and to begin parish meetings.